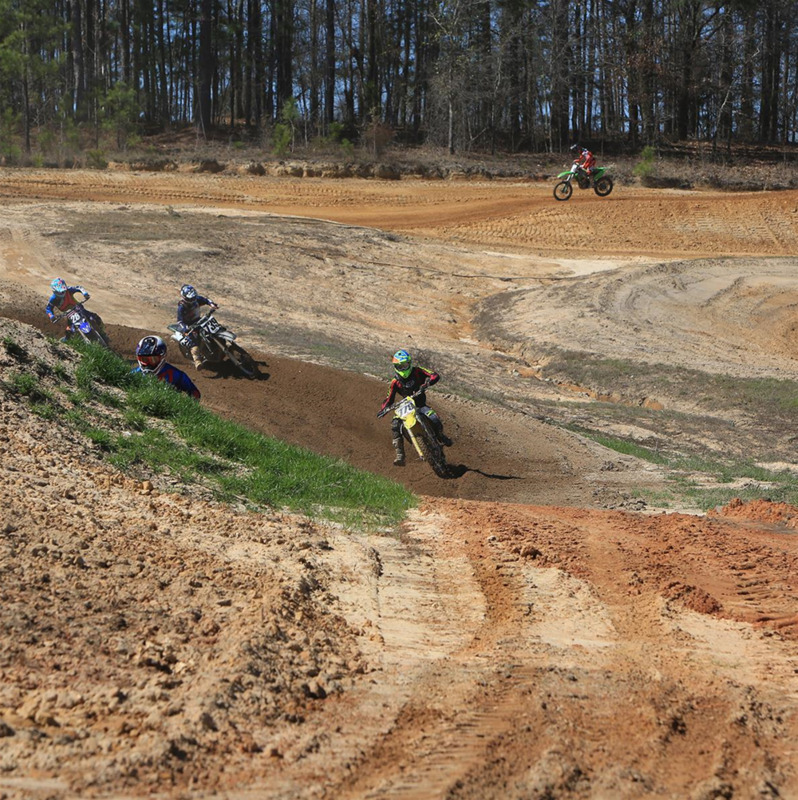 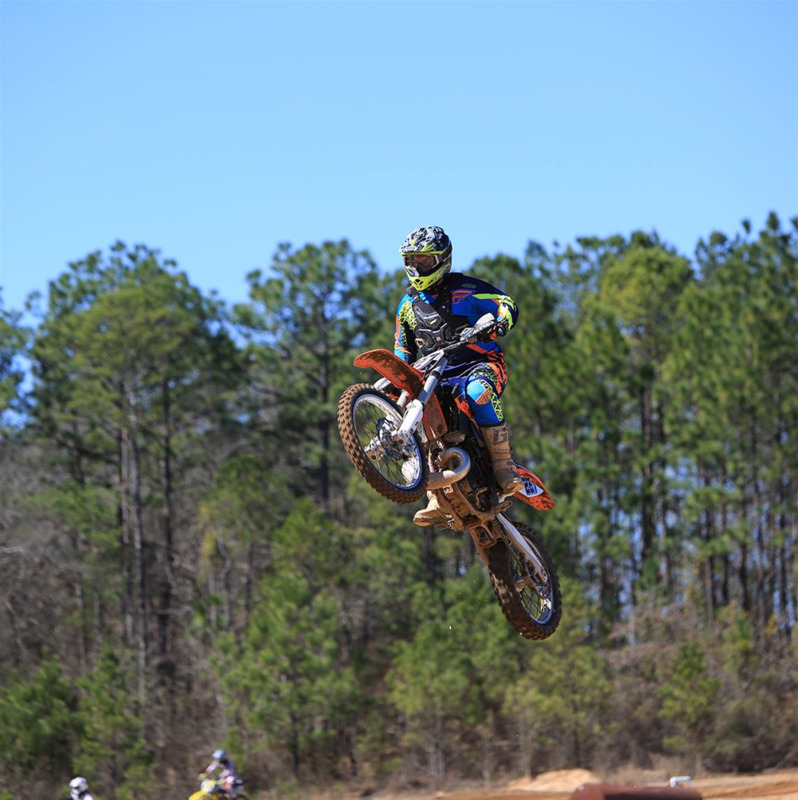 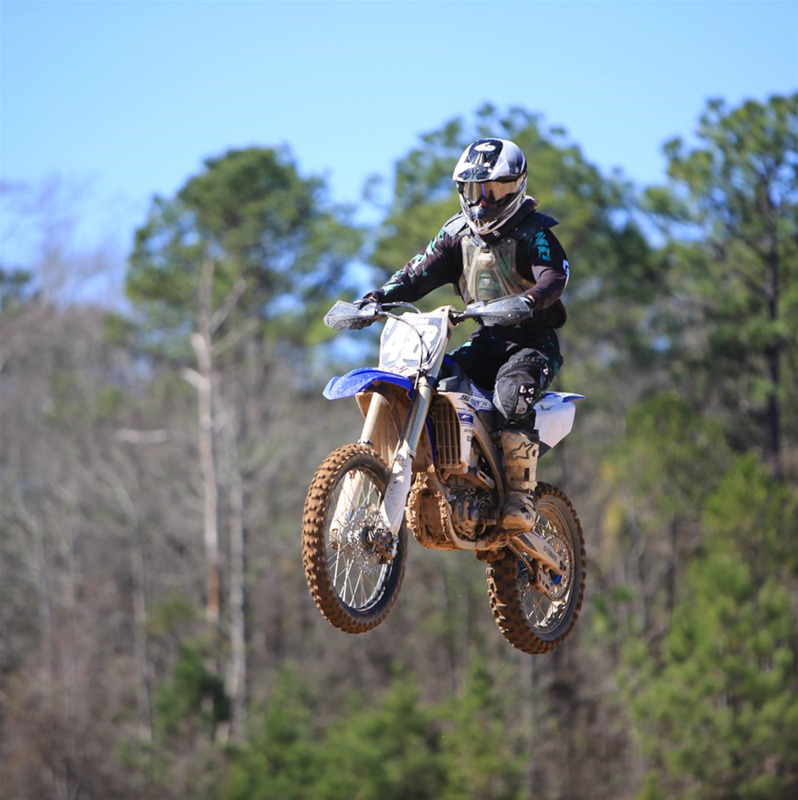 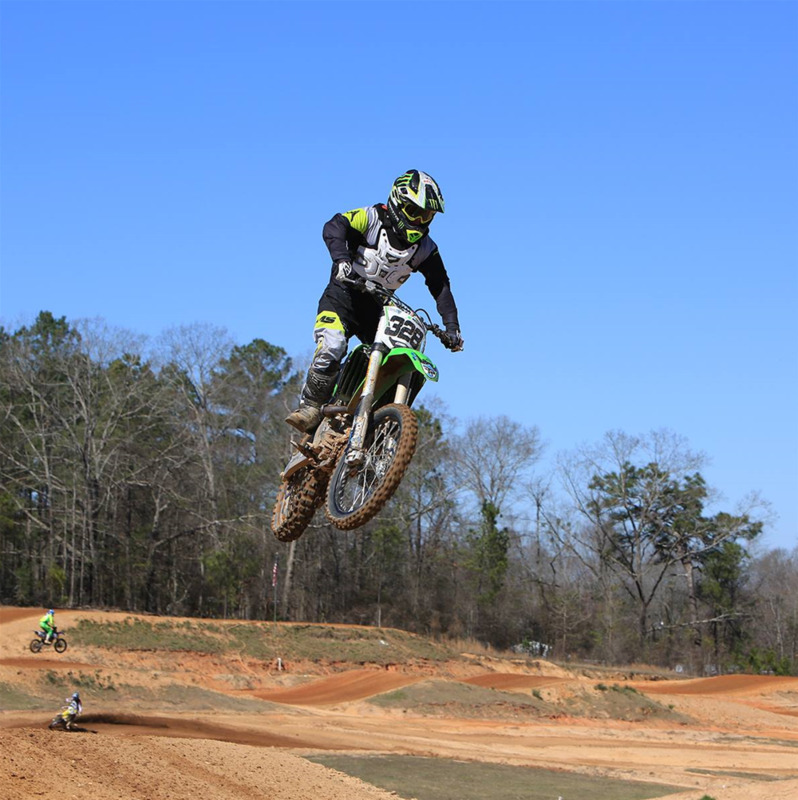 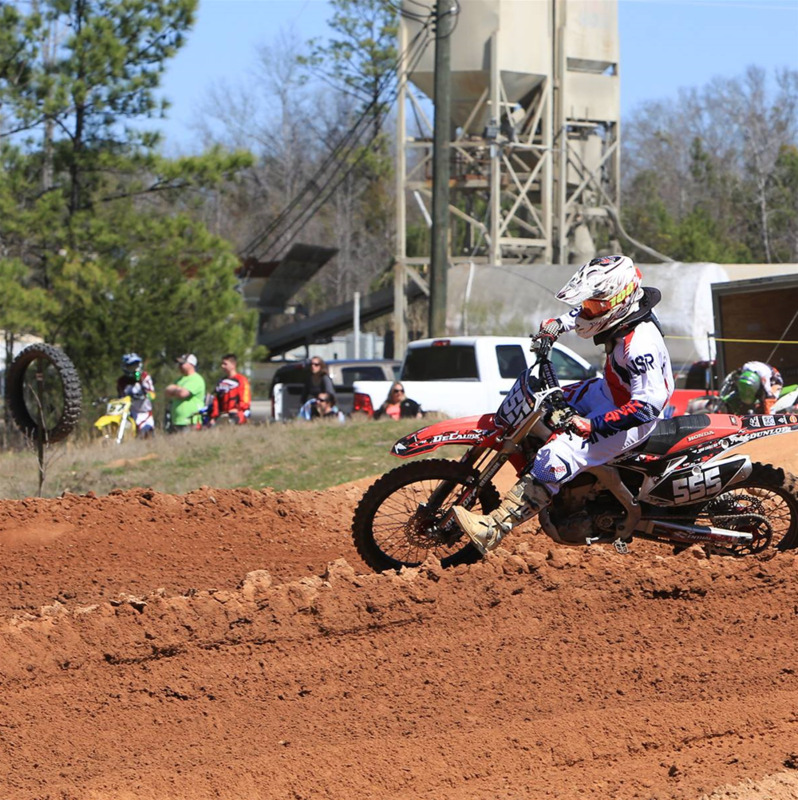 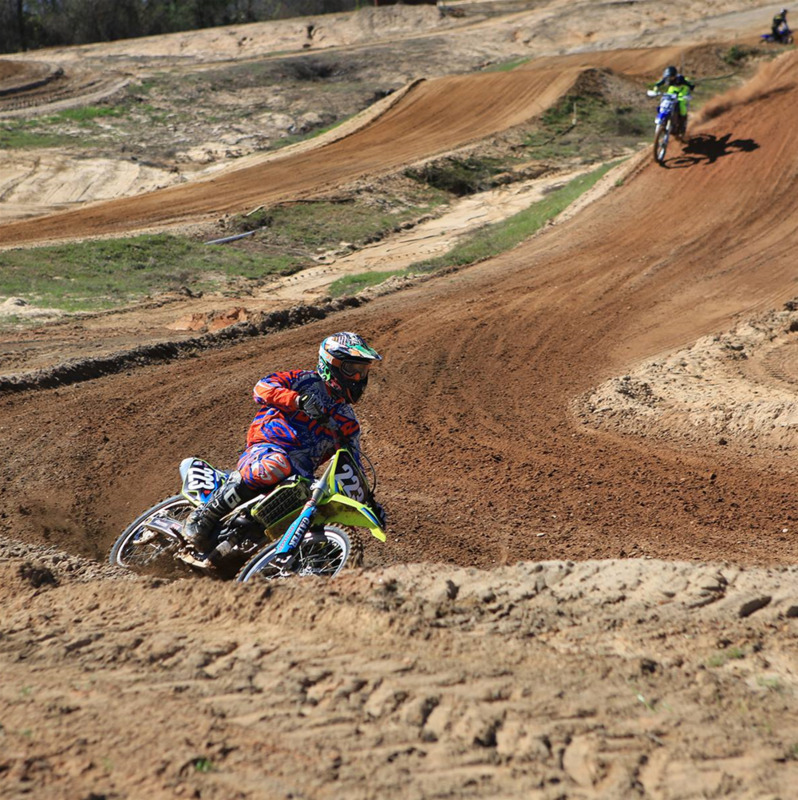 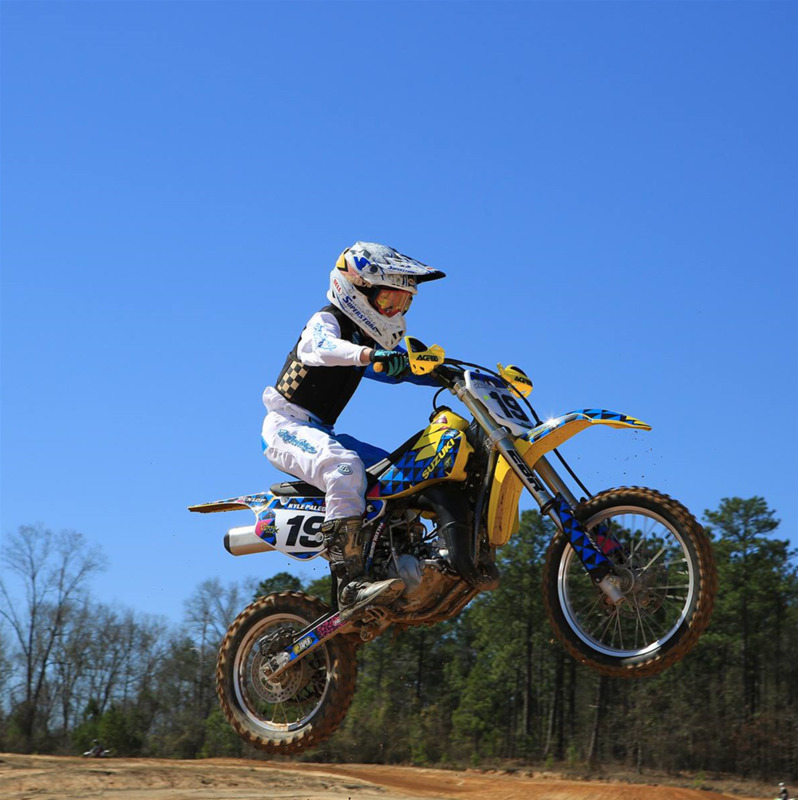 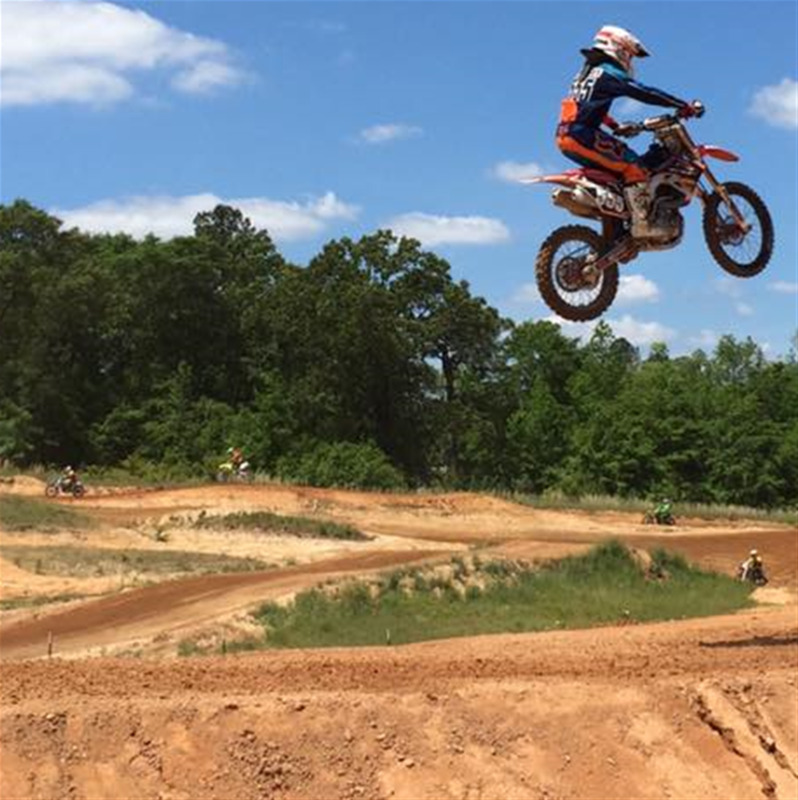 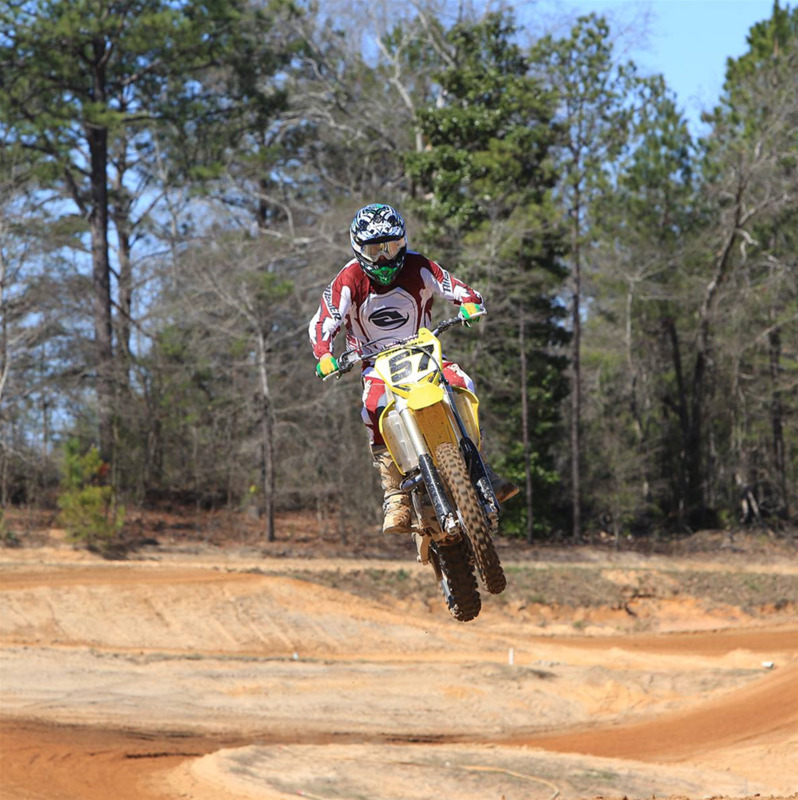 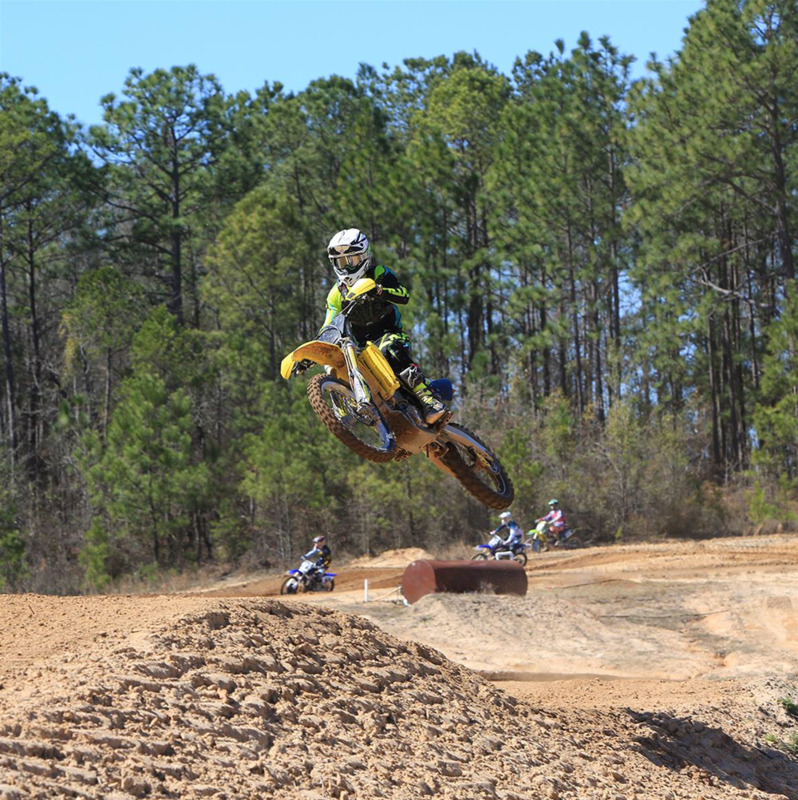 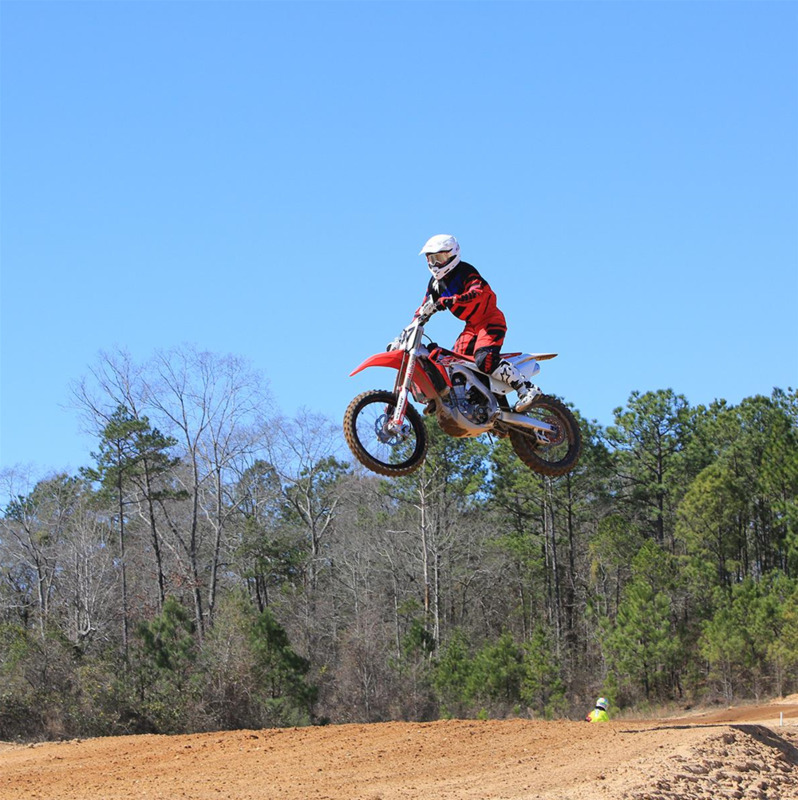 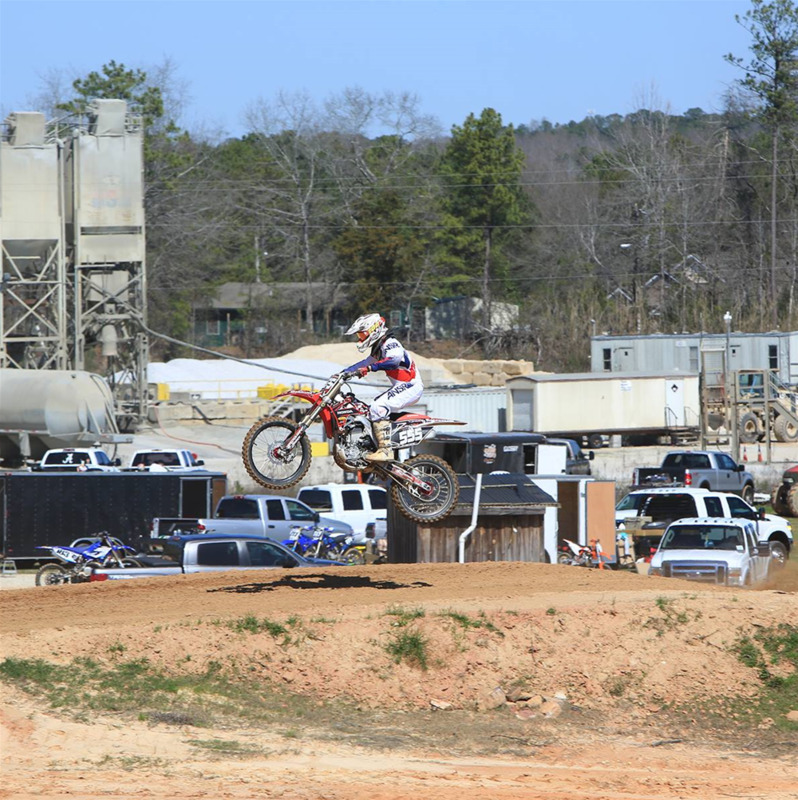 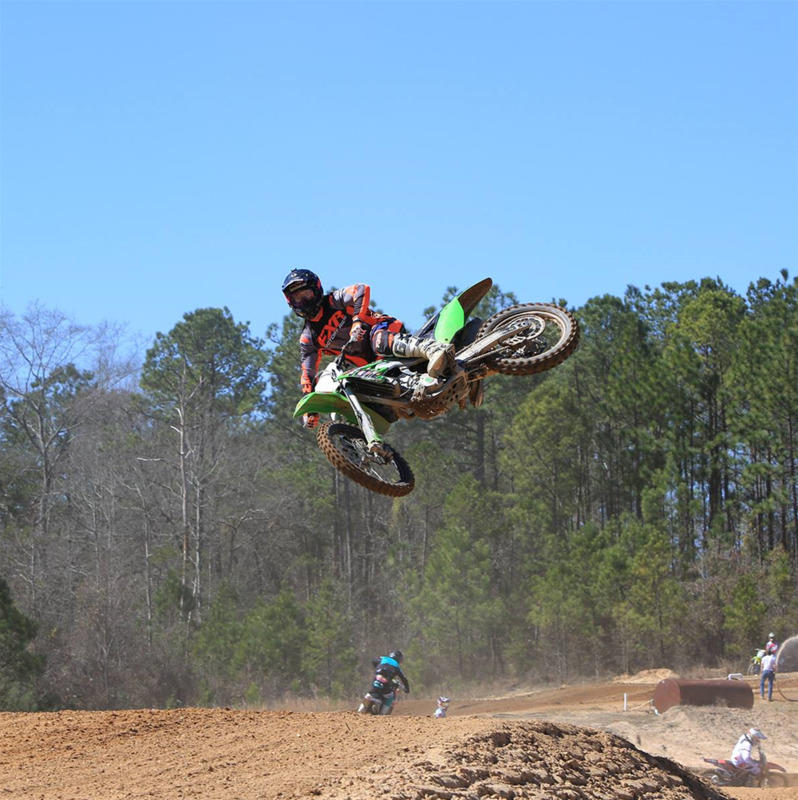 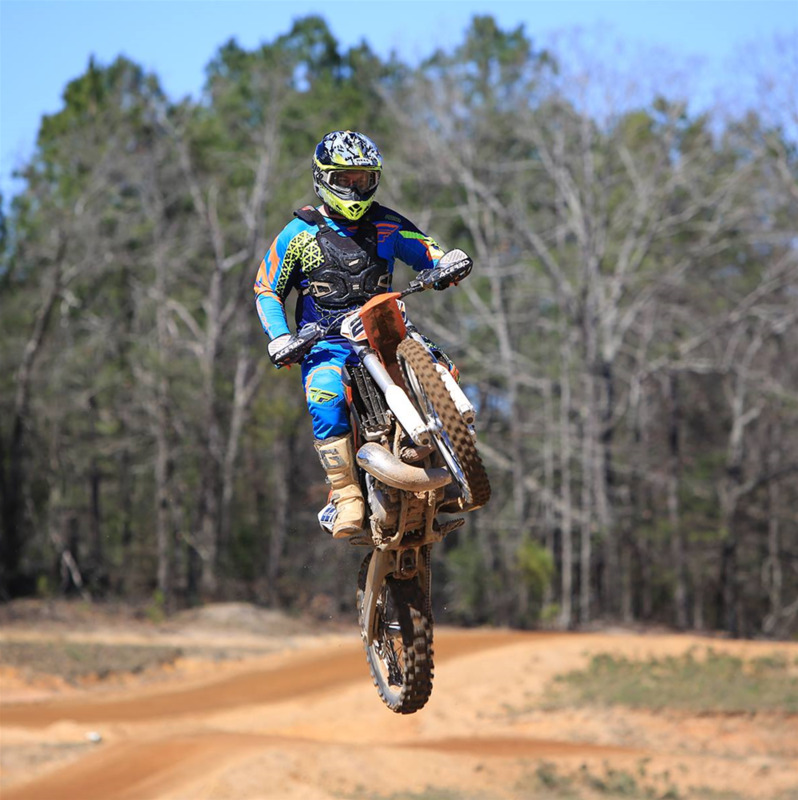 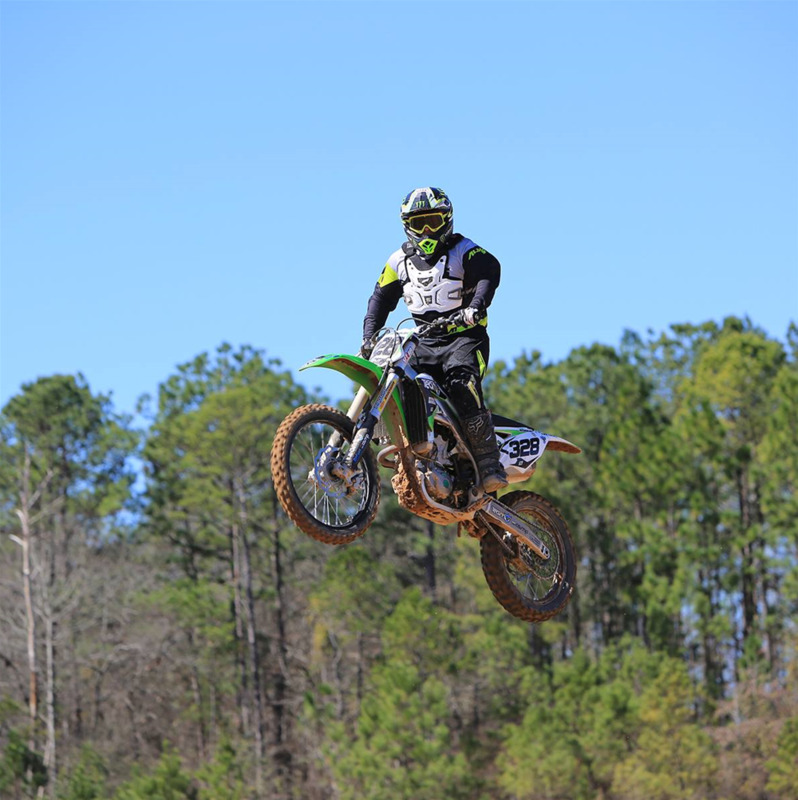 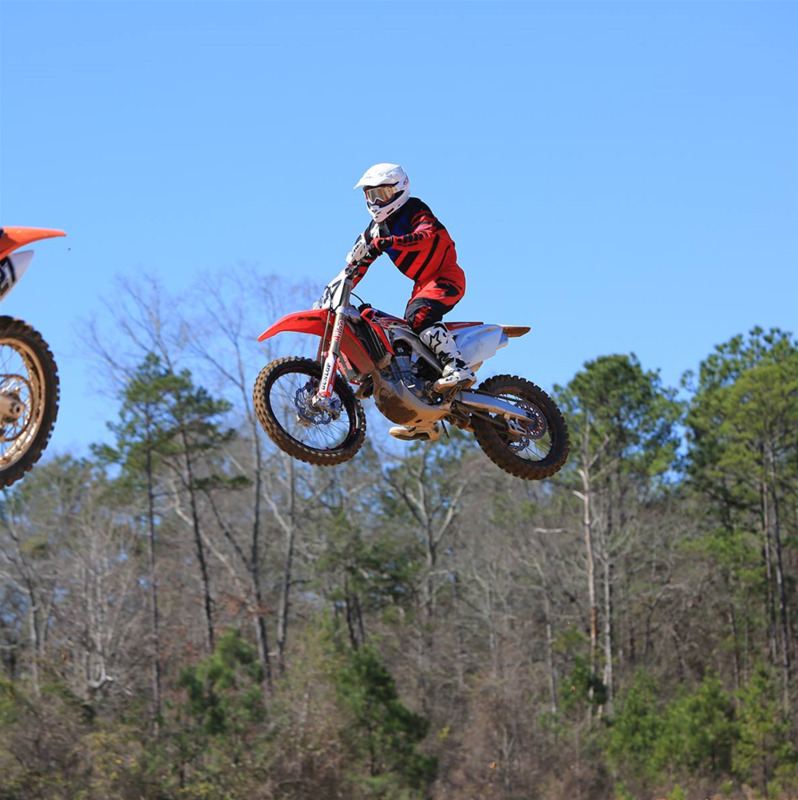 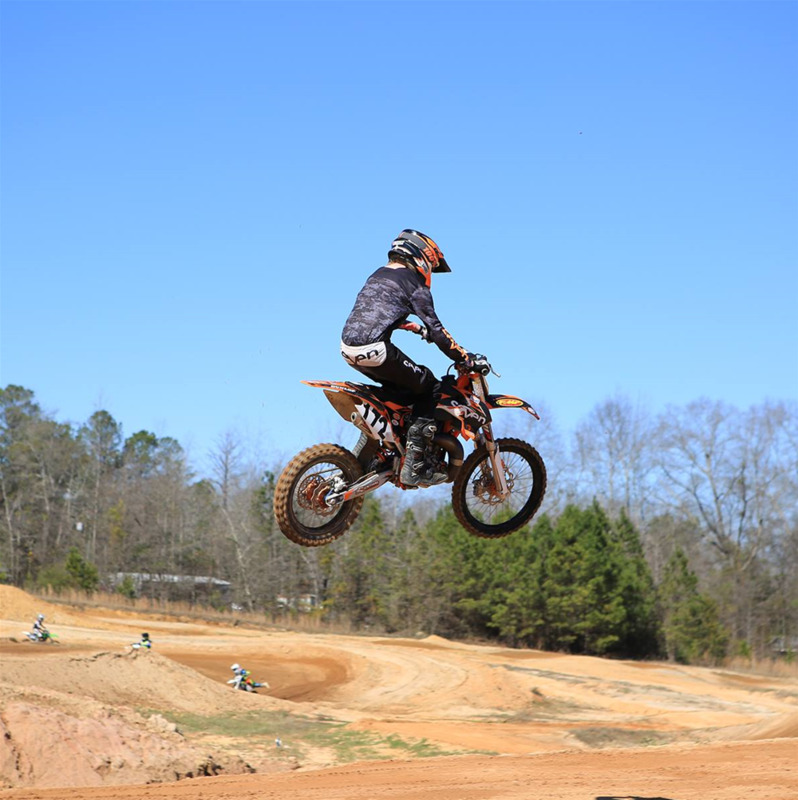 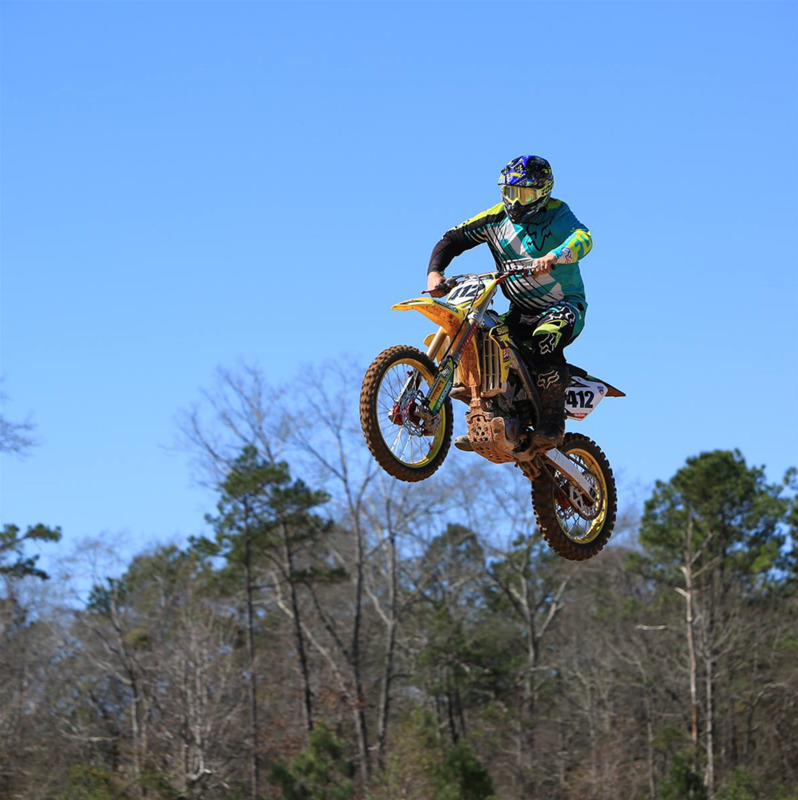 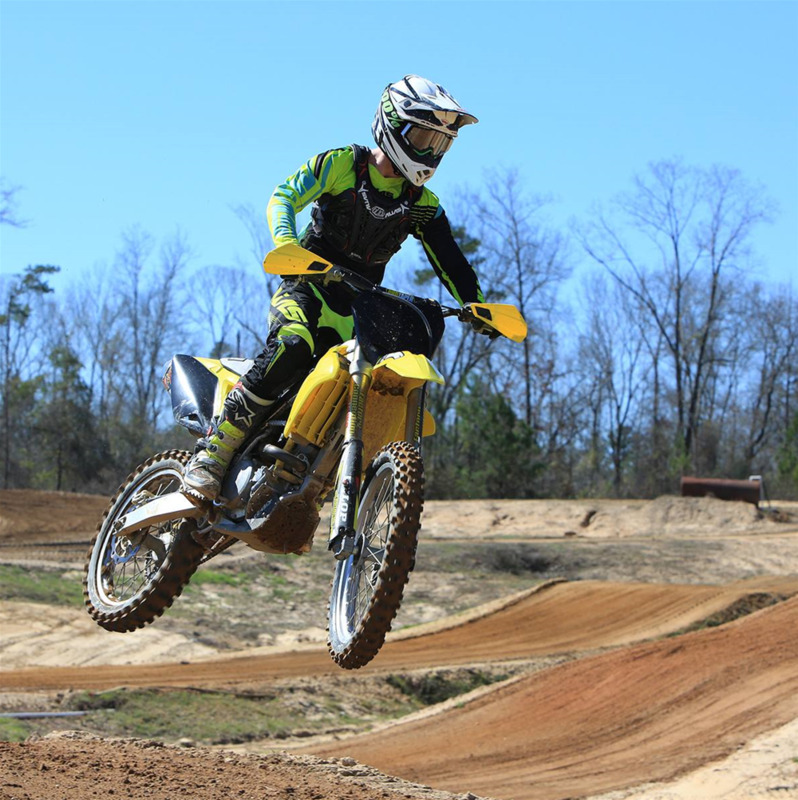 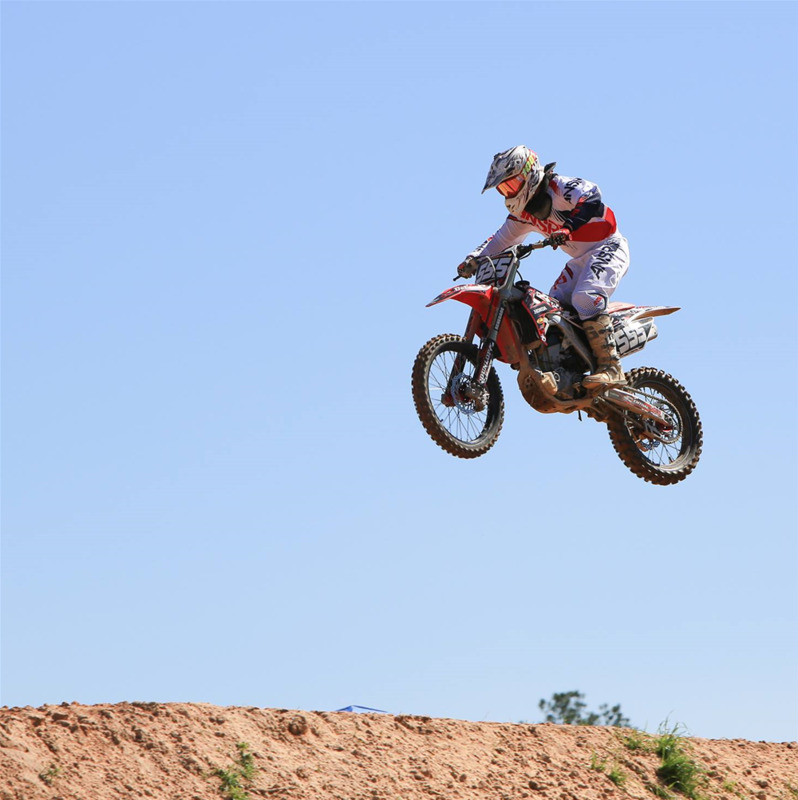 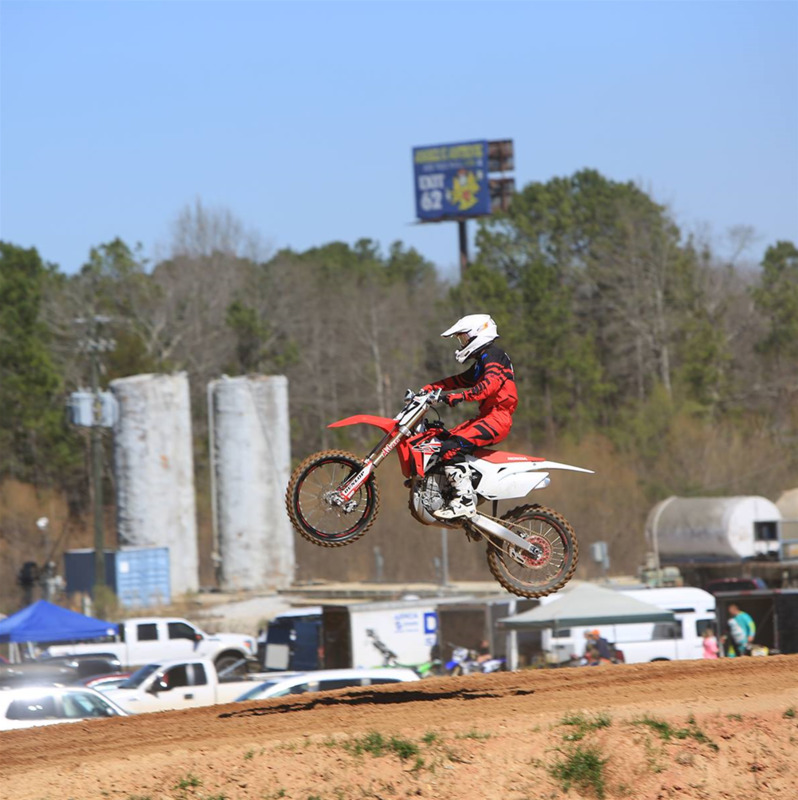 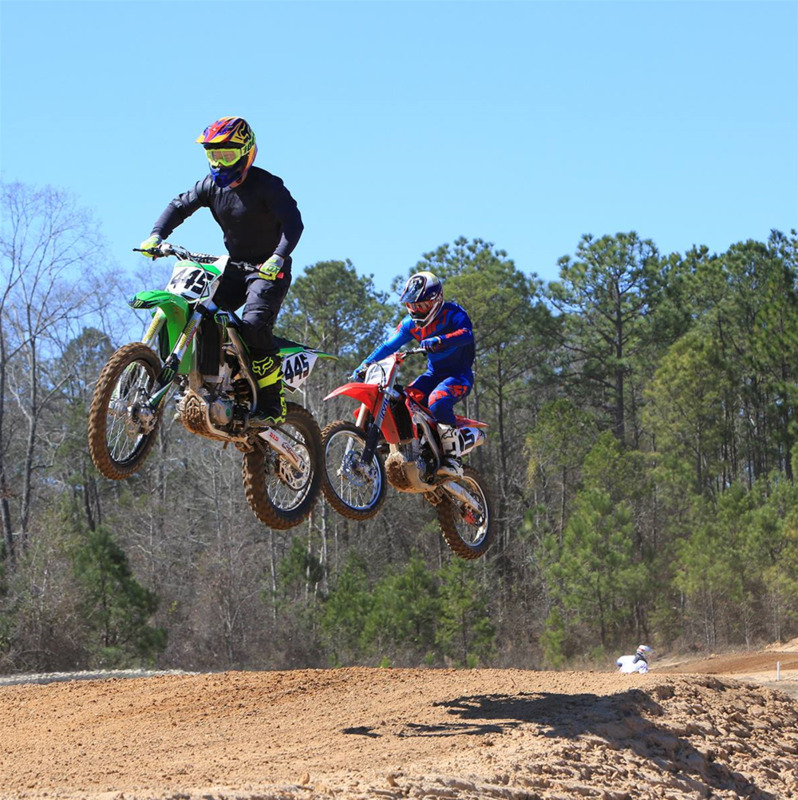 Outdoor Track and Trail visited the War Eagle MX Park stating, "[We] really enjoyed riding it. 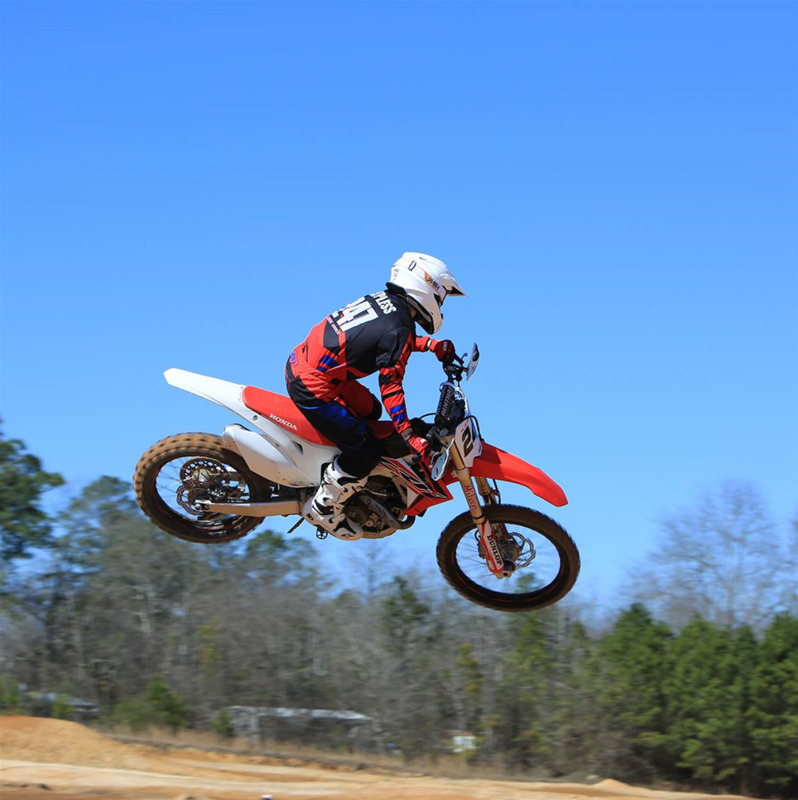 It has a nice flow to it and should be fun for beginners to intermediate riders. 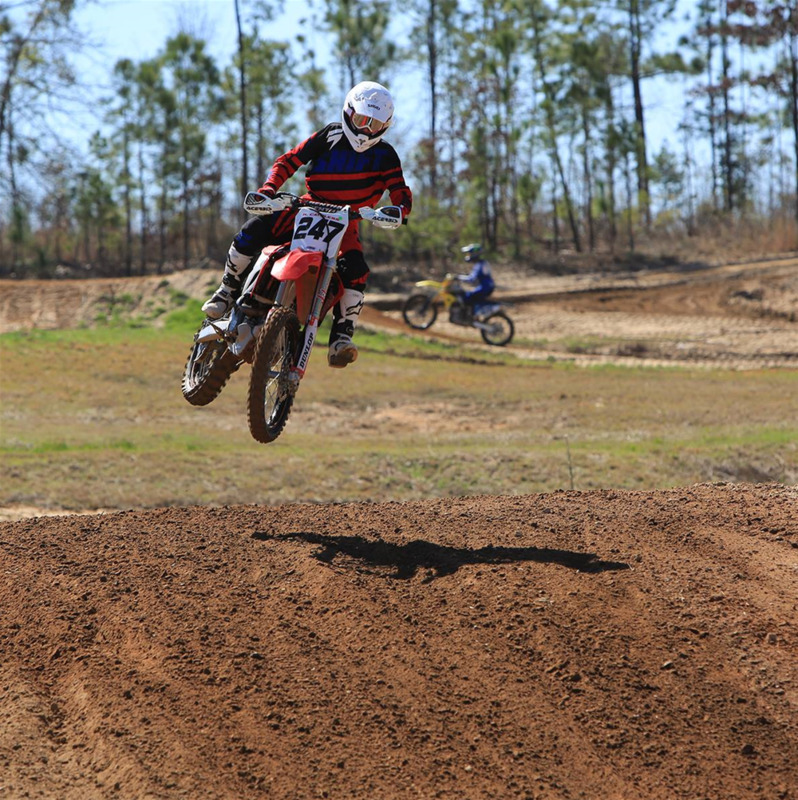 There are quads are the last Saturday of the each month." 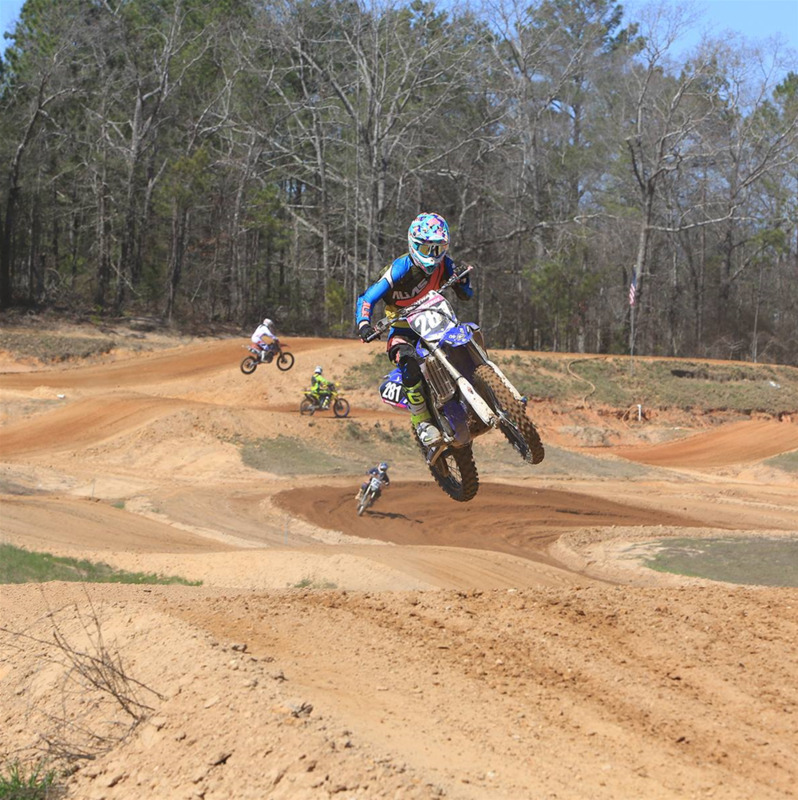 No quads allowed. 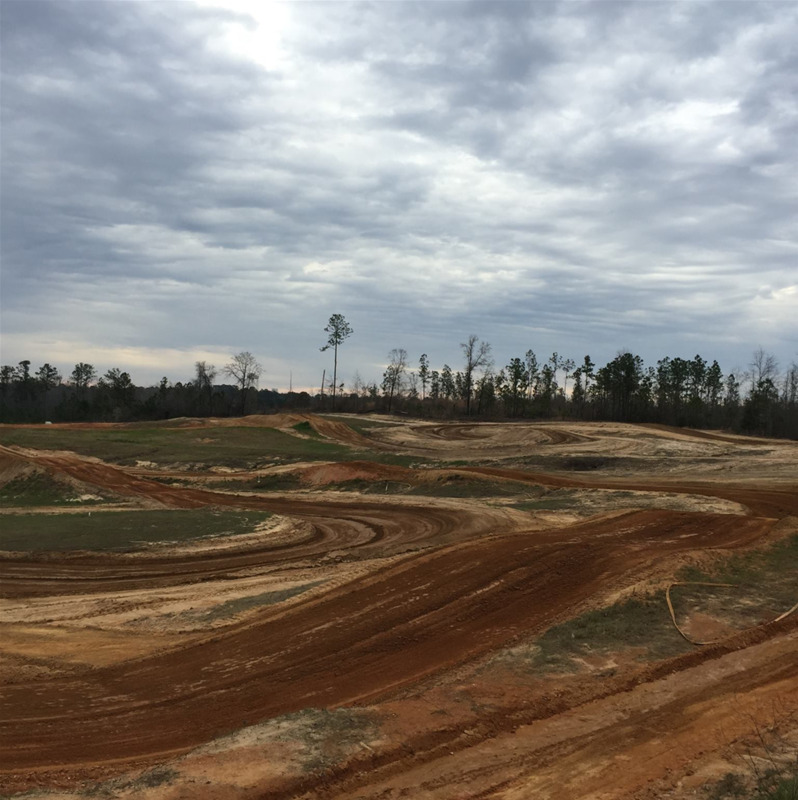 No camping on-site.